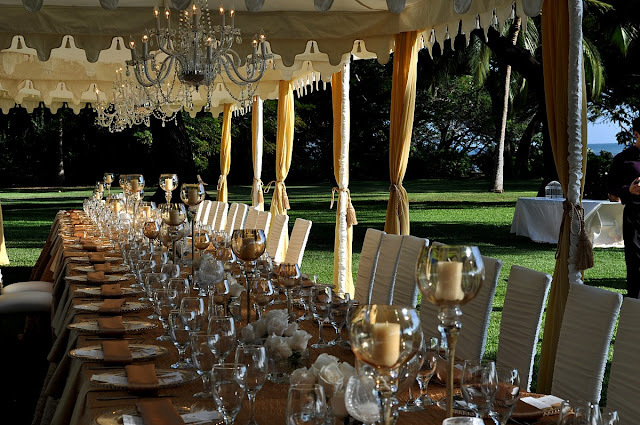 We had a fantastic experience working with some of Maui's top vendors on this Olowalu Plantation House event just after the holidays. 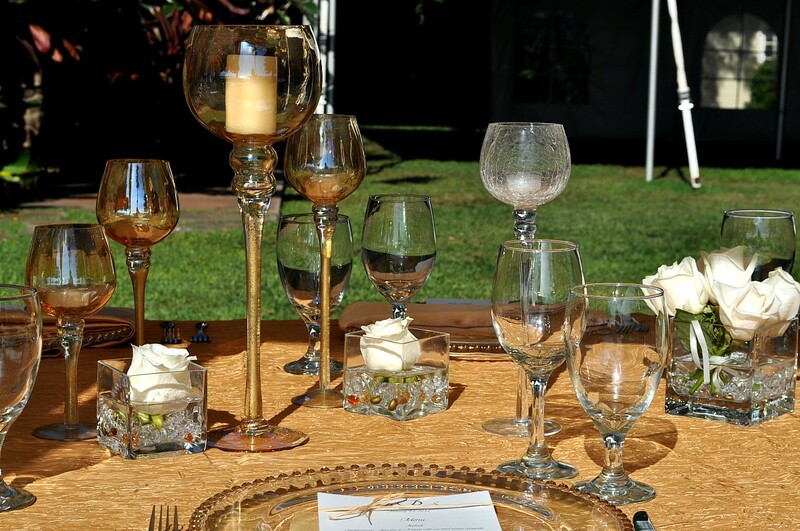 Dellables Wedding Design and Florals was in good company indeed! 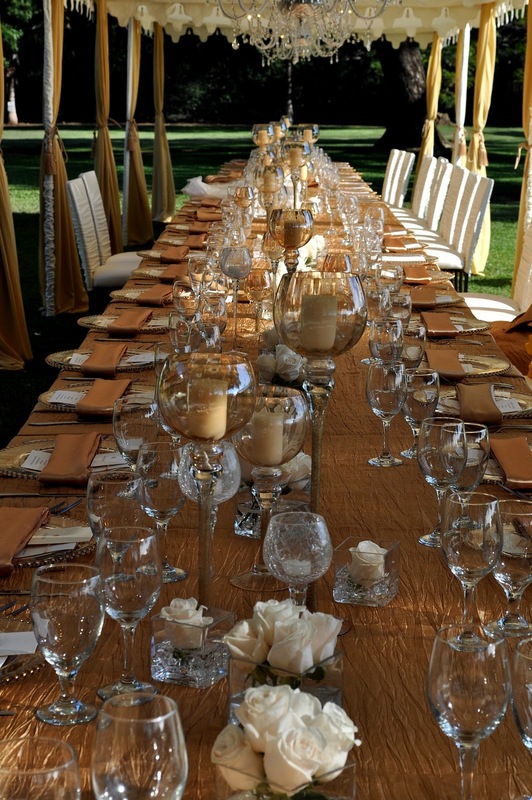 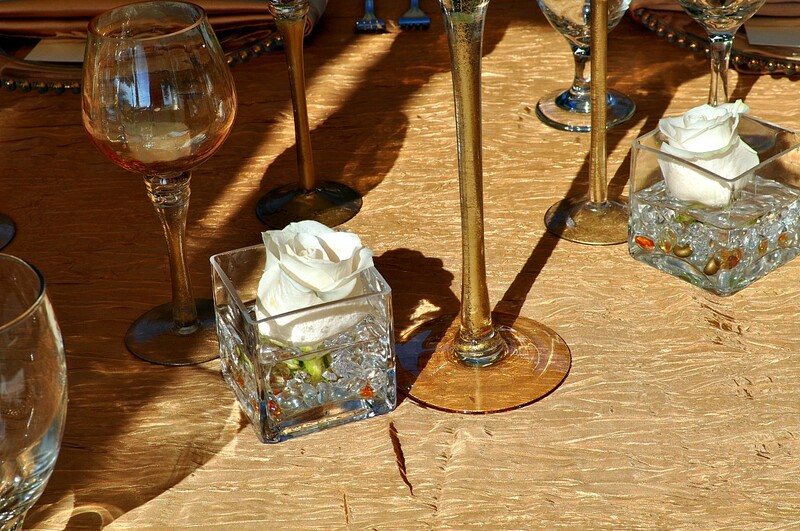 Tori Rogers of Hawaiian Island Wedding Planners coordinated the 60+ guests into the elegance of Tents, Linens, Lounge Furniture and glassware by Debbie Fischer of Pacific Event Group. 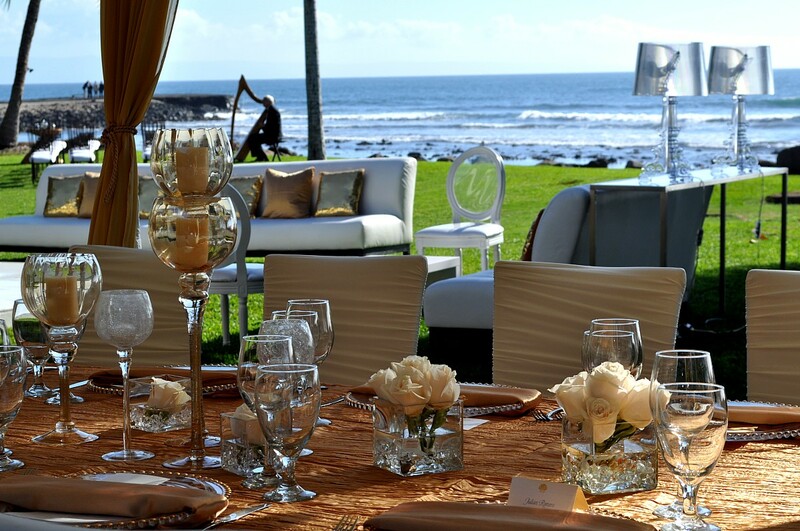 Aloha Events Catering provided the catering staff and service was spectacular, as usual, in providing a meal worthy of the setting!